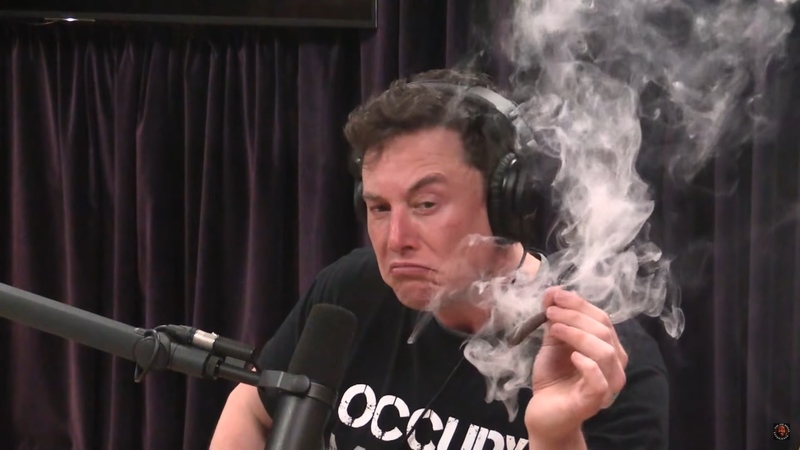 While Elon Musk was courting controversy after “smoking” a joint with Joe Rogan, SpaceX was getting ready for its 16th mission of 2018. That’s right, the space exploration company owned by Musk has already taken on 16 missions in 2018. The firm also accounts for two-thirds of the orbital launches made off US soil this year according to Ars Technica. The latest mission saw SpaceX launching the Telstar 18 Vantage satellite into Geostationary Transfer Orbit early Monday morning. The launch took place at Cape Canaveral Air Force Station in Florida. The mission was a success and the Falcon 9’s first stage landed safely on the “Of Course I Still Love You” drone ship. As with many SpaceX launches this one was livestreamed on YouTube and makes use of the platform’s multiple camera feature. This feature has been around for sometime now but, outside of SpaceX videos, we’ve never seen it utilised which is a shame because it seems perfect for events such as esports tournaments. That having been said YouTube does say the feature is hungry on resources and requires additional bandwidth and encoding resources which may explain why we aren’t seeing it as often as we’d hope. If you’re a live event organiser or streamer that wants to add another perspective to your streams you can find out how to incorporate this feature here. We’ve embedded the stream for you to check out below but we highly recommend heading to YouTube and watching the stream there.